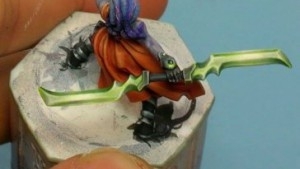 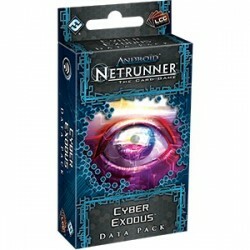 Control your data. 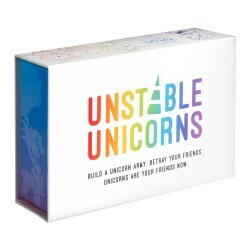 Control your destiny. 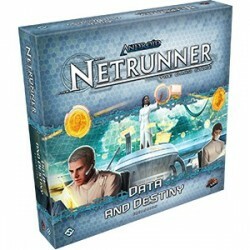 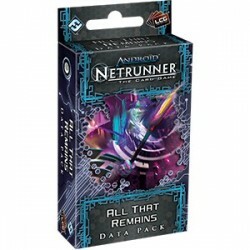 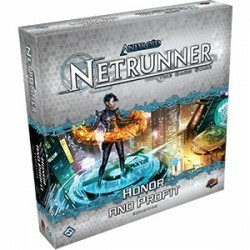 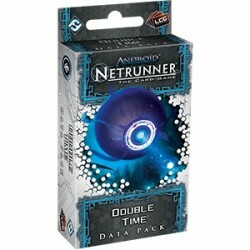 Data and Destiny is the fourth deluxe expansion for Android: Netrunner The Card Game, focusing on media giant NBN and three groundbreaking Runners. 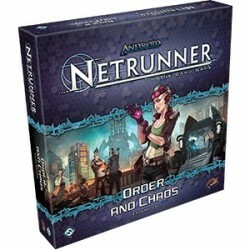 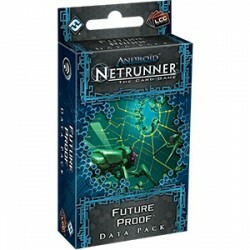 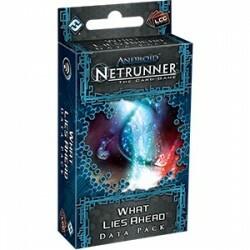 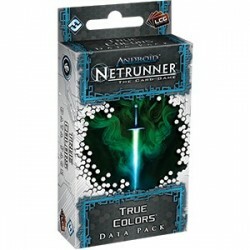 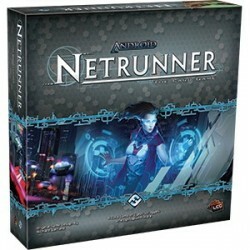 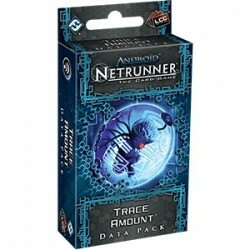 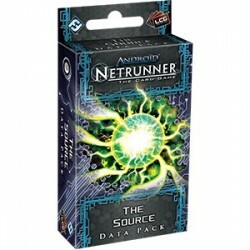 There are three realities in the world of Android: Netrunner. 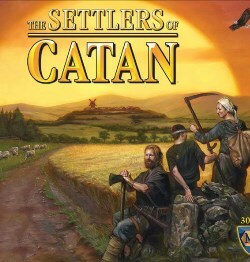 You have the meat world. 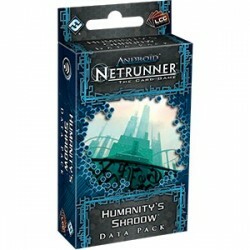 There, Corps are massive conglomerations, comprised of thousands of individuals, all housed in towers of glass, steel, and plascrete, and Runners are like all other mortals, needing to eat and breathe and sleep. 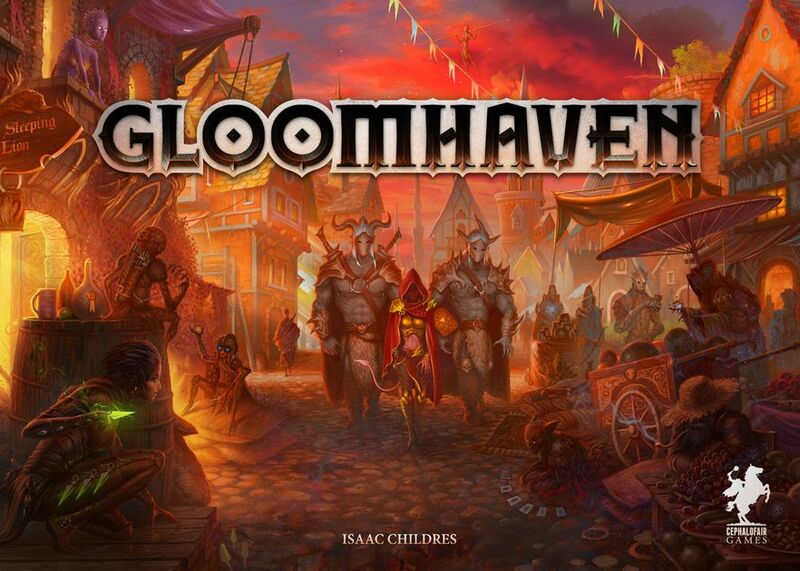 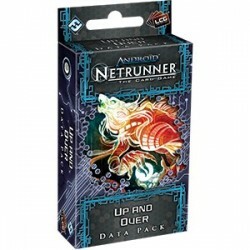 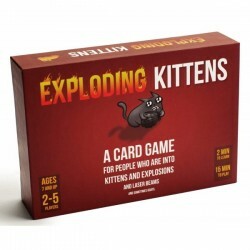 Up and Over is the fourth Data Pack in the Lunar Cycle for Android: Netrunner, and as the game continues to explore life on the moon, you’ll find a lot of the standard Runner tricks no longer work.